Cologne - A World Cup winner at 20, he's a veritable Bundesliga old-hand already, to say nothing of being one of the coveted players in the European game. 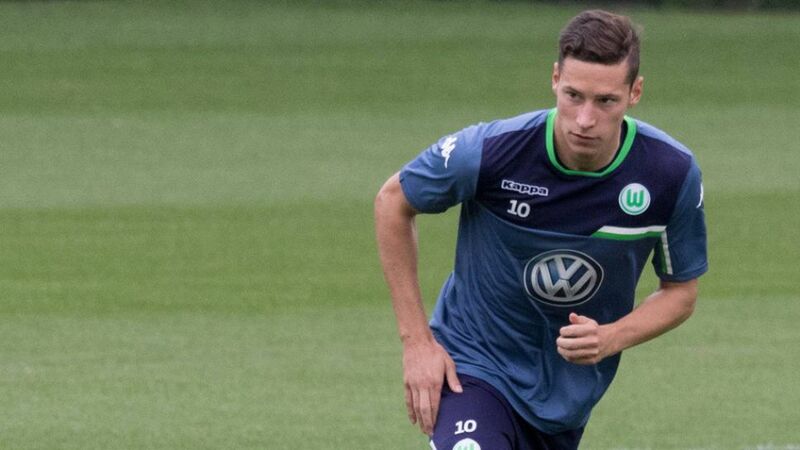 VfL Wolfsburg's latest acquisition, Julian Draxler, has come a very long way in a very short time. The prodigiously gifted midfielder is now hoping to continue his upward trajectory with the 2014/15 Bundesliga runners-up after leaving boyhood club FC Schalke 04 at the end of the 2015 summer transfer window.